Thank you for sharing this cheerful and delicious card at our challenge. I hope you will join us again soon. Lovely tag just perfect for our challenge. Good enough to eat ! 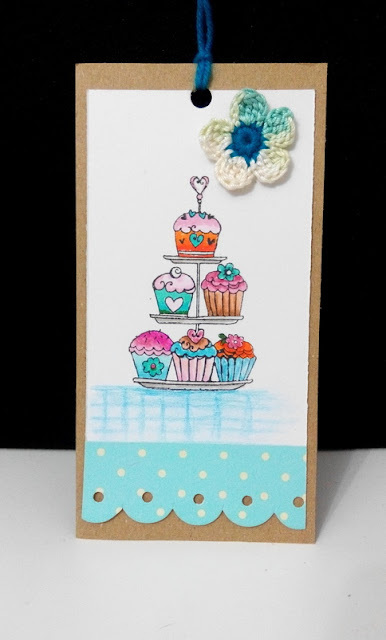 A perfect creation for our 'Sweet Treats' theme at Allsorts challenge, many thanks for joining in. Great card and I do love the image and colours. A really super freebie too!